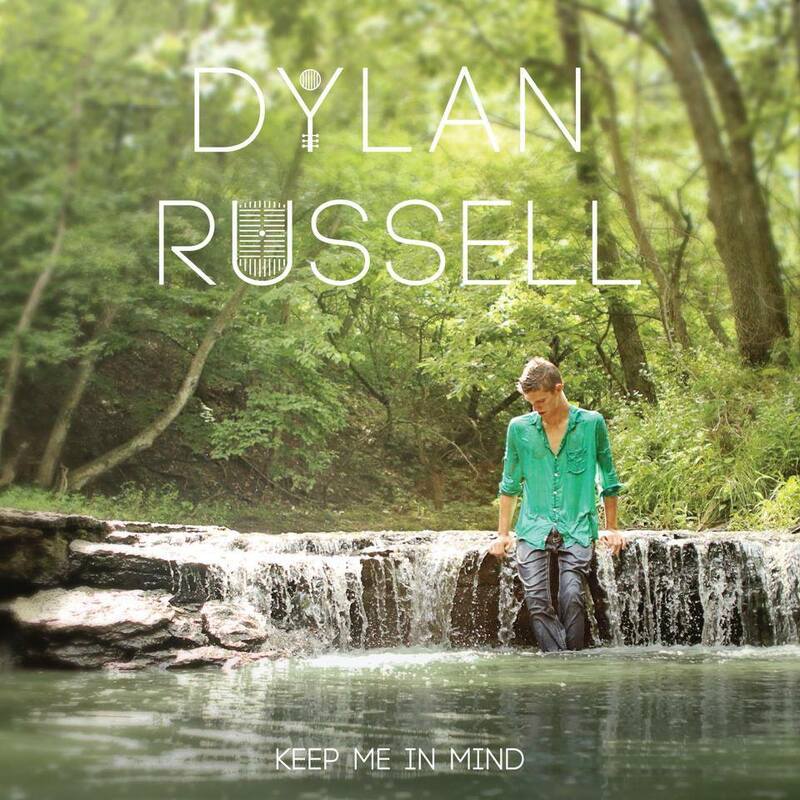 Dylan Russell’s debut album is pure new country. Overflowing with pop hooks and acoustic strums with all the familiar lyrical territory. Russell covers love found, love lost and everything in-between in a variety of ways. The album is built around a couple of solid previously released singles that have finally found a well deserved home. Russell takes as much influence from the smooth delivery of Jack Johnson as he does the gruffness of Johnny Cash and turns it into a shining example of what country has become. “Write That Song” has just enough edge to be classified as a rocker while “Truth Is” and the 7 minute plus “Never Stop Singing It” are designed to tug on the heart strings. You’ll hear a little bit of Zac Brown’s “Chicken Fried” style on “Gravel Roads and Pastures” and “Miss My Sunset” is radio ready backroads boogie and shows just how polished Russell’s sound is. The grit and grime are all scrubbed clean by buffed production and whining steel guitars. With electric guitars carefully placed throughout the album Keep Me In Mind and the relaxed vibe of all the songs, it is easy to see how it fits in with the other barefoot country that dominates your radio dials. This entry was posted in 250 word album reviews, Local Album Reviews and tagged 250 word local album review, backroads boogie, barefoot country, Country, Dylan Russell, Gravel Roads and Pastures, Keep Me In Mind, Missouri, new country, pop country, Saint Joseph, St. Joe, St. Joseph. Bookmark the permalink.